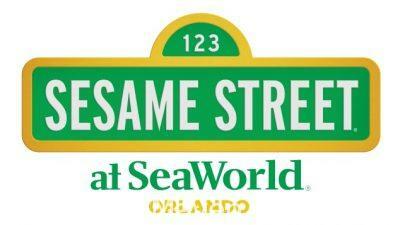 Busch Gardens Tampa Bay welcomes back Sesame Street® Kids’ Weekends this October, with an extended four weeks of Halloween fun each Saturday and Sunday. The winner of the Bye, Bye Pacifier DVD is entry #20! Beginning October 28, Sesame Street is kicking off its first-ever “Put Down the Pacifier” initiative to help kids through the difficult milestone of giving up their pacifier. This fall, two of Sesame Street’s favorite characters are having birthday parties at Busch Gardens, and you’re invited.